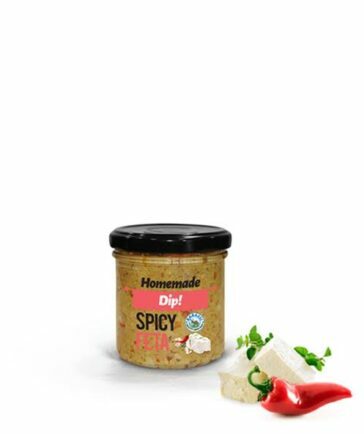 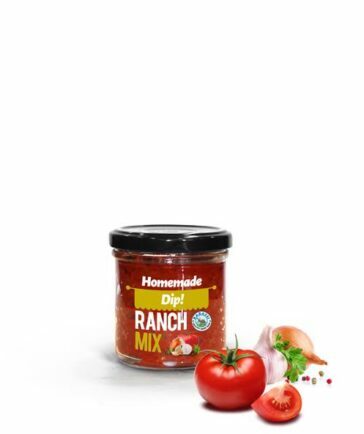 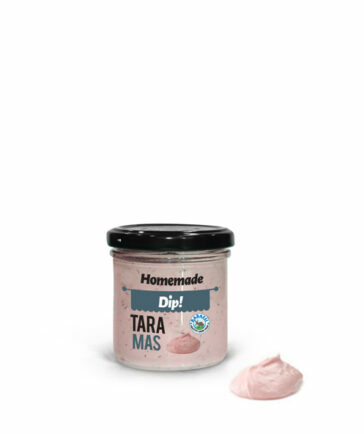 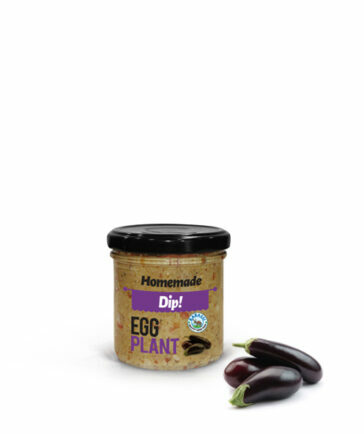 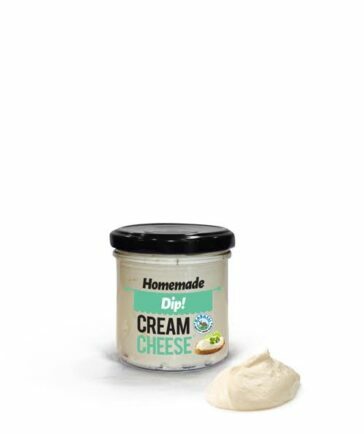 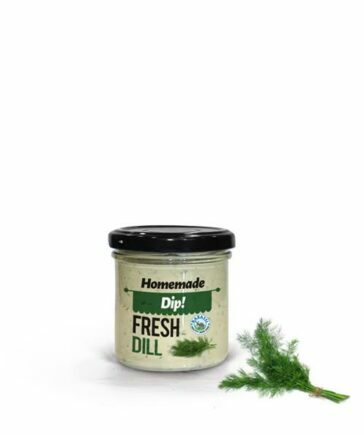 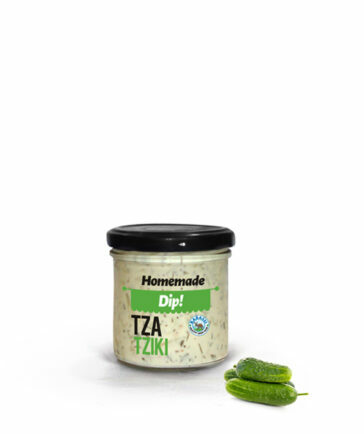 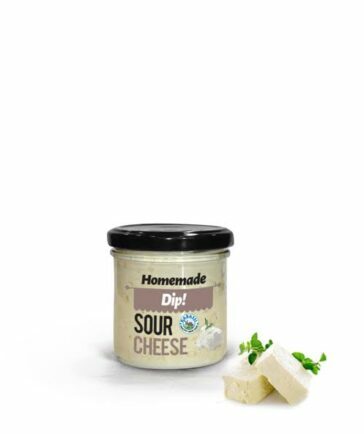 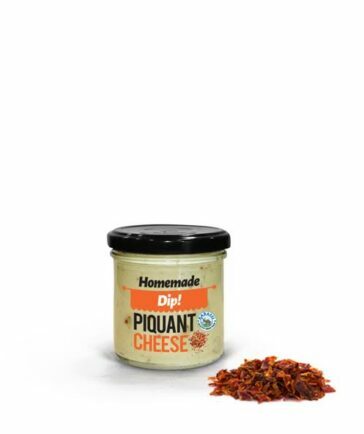 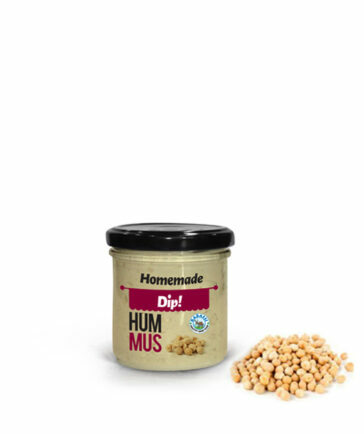 A wide range of pasteurized Homemade Dips based on authentic Greek recipes. 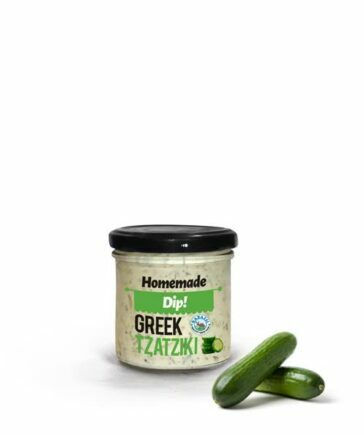 Delicious and ready to serve. 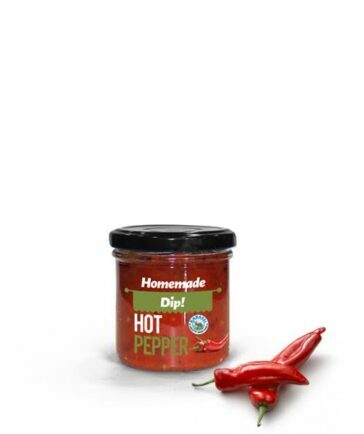 The perfect accompaniment for our handcrafted Breadsticks.